Cameroonians love to organize parties and when they do, they make something very remarkably good and enjoyable with plenty of good food, good music and dancing is also very important in the Cameroonian party settings. Cameroonians enjoy their makossa and Bikutsi musics. They also treasure other musics like Nigerian bits, congo and Ivory Coast. 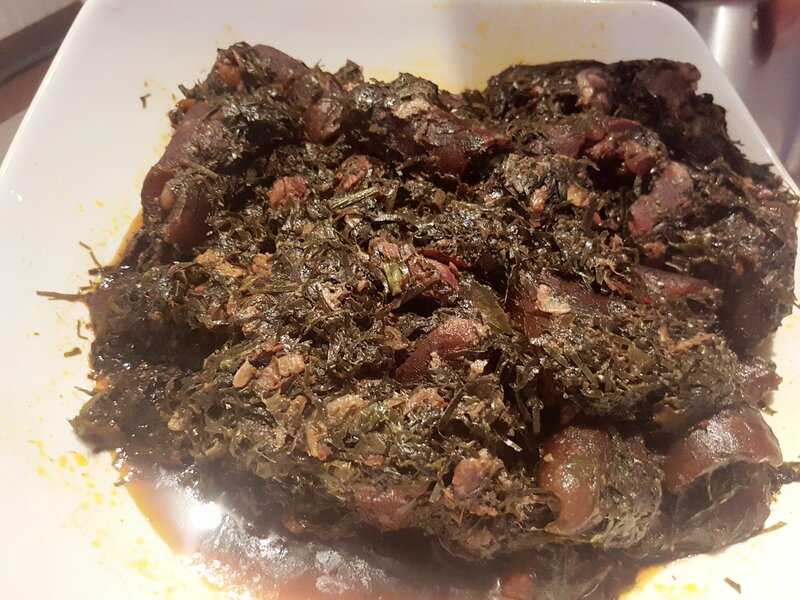 I will be exploring the different kind of food you won’t miss in most of the Cameroonian parties and the way Cameroonians react towards these food. I will begin with Cameroonian jollof rice. There has been this long time debate among the Africana nations about which African country cooks the best jollof rice. Well, its not about the country, but about the person who cooks the jollof rice. Cameroonian jollof rice has a texture like no other rice and tastes absolutely beautiful. 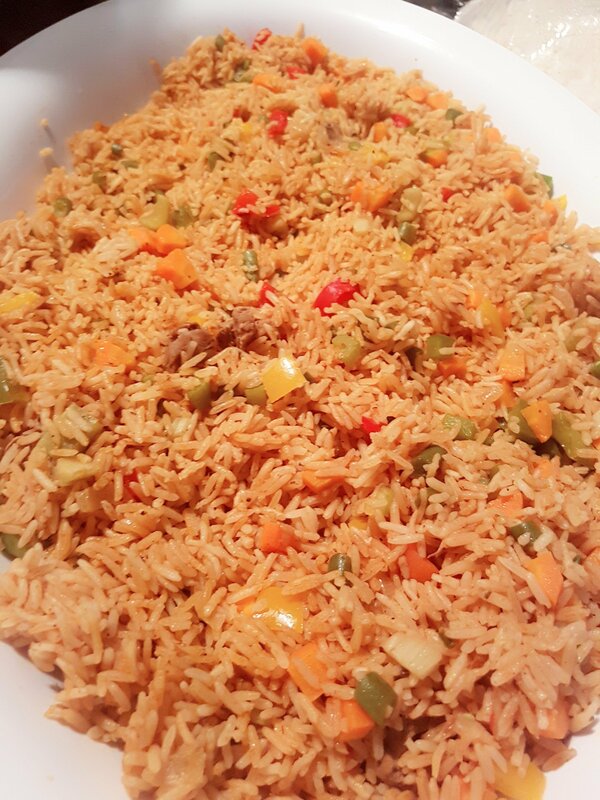 This African jollof rice is best when its spicy and because it adds to the supurb flavor. The stock from the chicken or meat adds a unique taste for the palate. 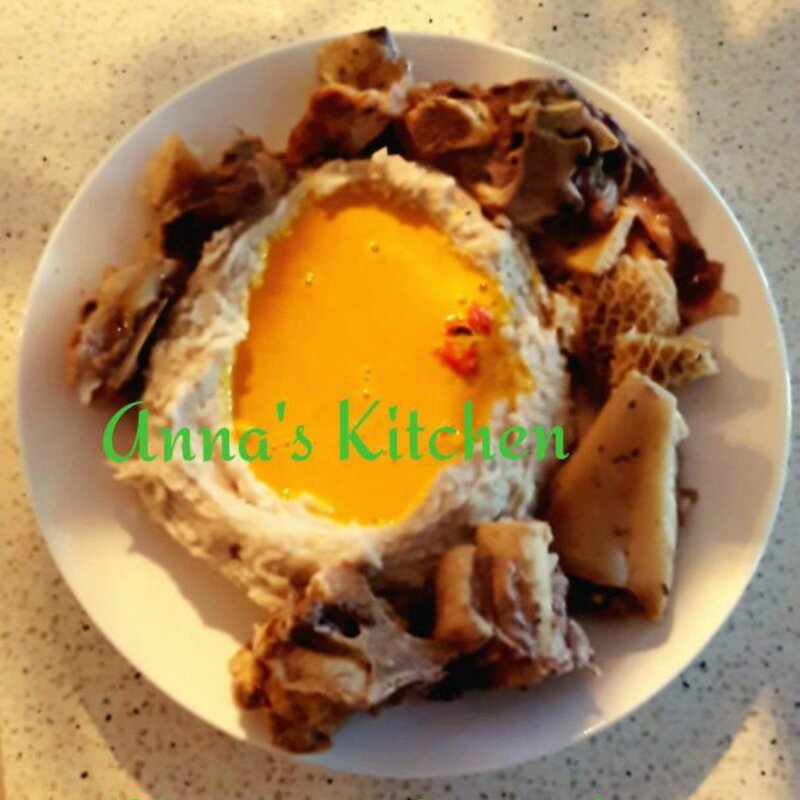 Eru and water fufu is a devilish dish that you will always see in a Cameroonian party. Taste so yummm!!! And many Caneroonians will go so many rounds.Most people love it with either garri or water fufu. It’s very delicious and it’s cooked with assorted meat , fish and canda or cow skin. It’s always the first food to finish on the table because it’s most peoples favourite. 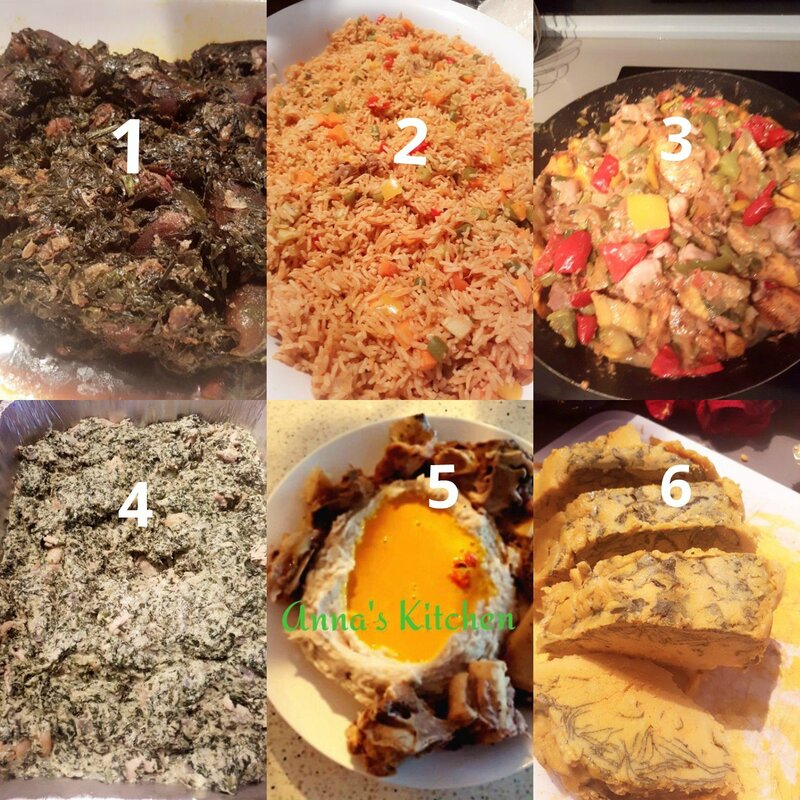 Ndole is another famous Cameroonia extraordinary meal. 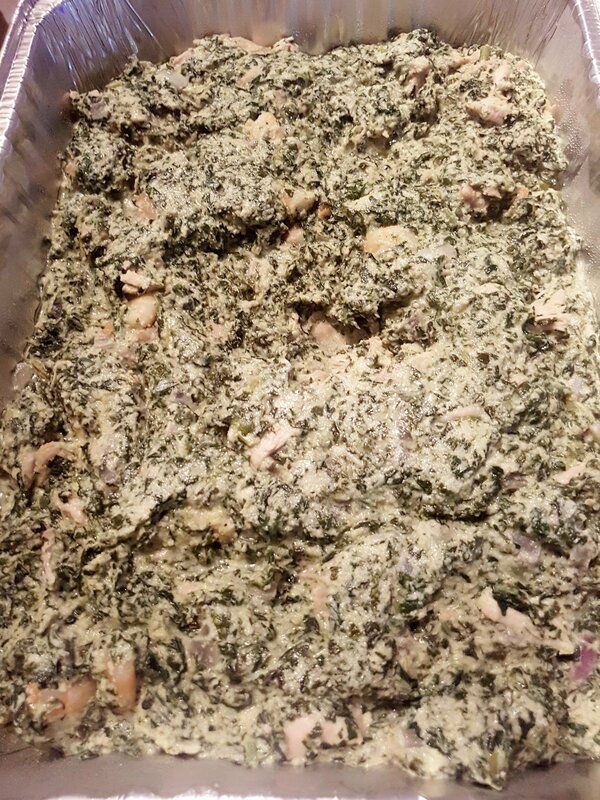 It’s cooked with bitter leaf, boiled blended groundnuts, salt , maggi , white peper, onion, crayfish and meat. In parties it can be serve with rice, half ripe boiled or fried plantains, yam, cassava and cocoyams. Most people prefer it with boiled half ripe plantains. Achu is very traditional and very delicious. It’s eaten in a special way. We use our fingers to create a well in the middle. A beautiful well, then we pour the yellow soup into the well and the assorted meat at the edges of the dish. We use our fingers to go round and soak into the yellow soup then straight into the mouth. I honestly will identify this fish a typically traditional. It’s spices for the soup has a very tantalizing aroma. I truely love achu. Poulet Dg is a classic Cameroonian meal. Its also very delicious. 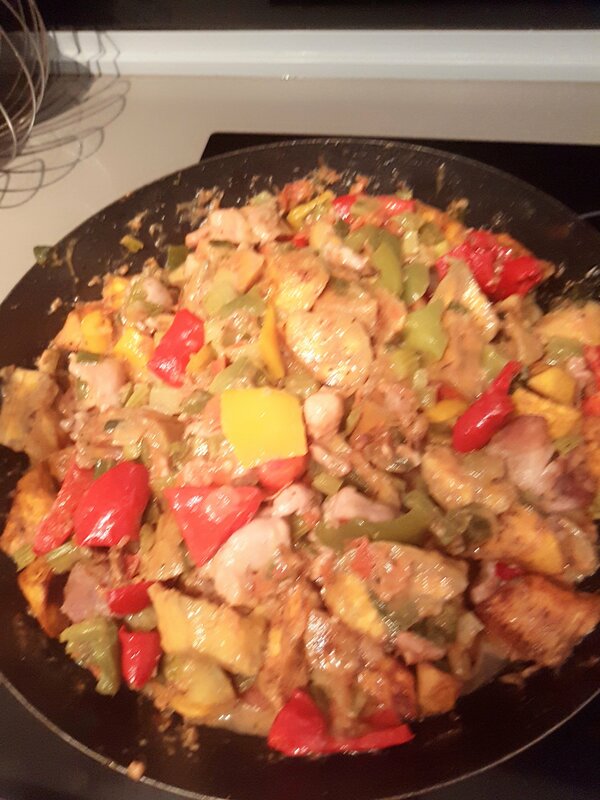 Cooked with all the 3 colors of capsicums. It gives a multi colored beaity of this cuisine. It taste so yummm especially as fried ripe plantains and fried chicken are included in this recipe. The’ DG ‘stands for general director. So its the firector generals’ choice.